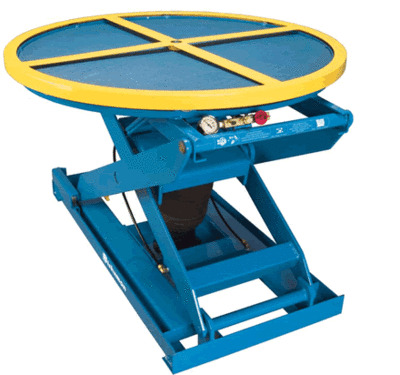 Bishamon Manufactures material handling products, self-leveling positioners, loading docks and pallet trucks. Their vision statement says it all. "At Bishamon, We're Working Harder to Make Your Life Easier"